Rats and mice are common across the UK. They can infest any property or location with food and water. Both species multiply quickly and one can become numerous in only a few weeks. Rats and mice both carry unwanted diseases. The most well known is leptospirosiss or Weils Disease which can be passed to humans when they come into contact with rat urine. This normally only occurrs in areas of high infestation, particularly around still water ponds and lakes. Other diseases such as salmonella are also prominent. 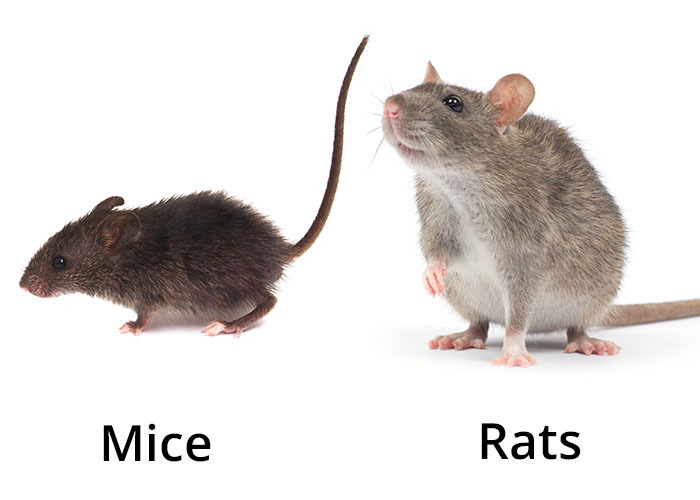 Rats and mice contaminate food, destroy building structures and cause fires when gnawing on electric cables. Treatment involves a combination of traps and tamper resistant bait stations containing poisoned food baits. We will endeavour to identify where the rodents are gaining access and recommend proofing requirements; tailored to each job to ensure control. 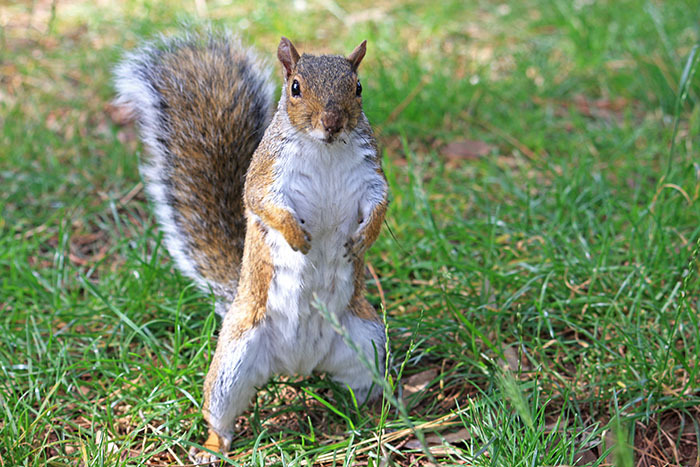 Grey squirrels, like most other rodents, are experts at gaining access to otherwise inaccessible areas of our homes, such as loft spaces and attics. Good climbers Squirrels will often take advantage of fence lines, rows of conifers etc. If grey squirrels are infesting your roof space, they can be denied access by sealing up access routes using chicken wire. However, you must ensure there are no young or adult squirrels in your loft space before carrying out proofing work and any pest control treatment. Contact us for advice or if you wish us to carry out the treatment for you.